Born and raised in Northern California my partner Daryle and I took a vacation to the Big Island in 2015 and immediately fell in love with the Island way of life. The incredible weather, sunsets not to be seen any place else in the world and the endless view of the ocean. We were so besotted with the environment, culture and Island Style we literally “bought” a Farm on our way to the airport on our return to the Mainland! 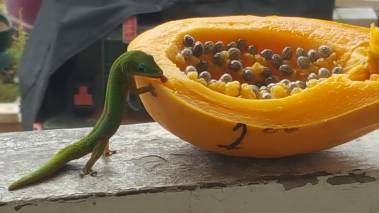 In our spare time we tend to our farm where we grow avocado’s, banana’s, papaya’s and a personal garden. We swim with our beloved dog Jackson and cater to our new family of chickens! My partner is a retired contractor and we are forever renovating our home. Prior to moving to Hawaii and beginning my journey in Real Estate, I enjoyed a 25 year career in sales & marketing working for some of the top Fortune 500 Companies in the Food Industry servicing companies like “Cliff Bar” and “Beach Body” and traveling the world. Of all the places I have had an opportunity to experience Hawaii is where I chose to be my home. Experiencing many different cultures has been key to connecting with my clients. Each client has a different idea of what their dream home looks like and it is my personal goal to understand your specific needs and wishes, provide outstanding customer service and deliver on your dream! Each real estate transaction is different and is my job to make the transaction as seamless as possible. 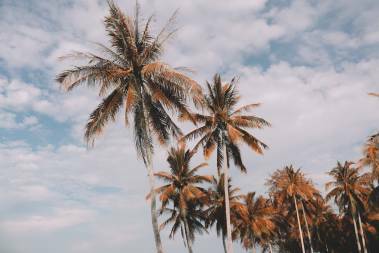 If you are looking for an agent to assist you with your dream of moving to Hawaii and transition from your everyday life to “Hawaii Life” we would make a GREAT fit! 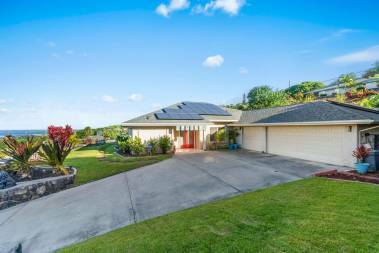 3 bed, 2 bath in Ali’i Heights! You Don’t Want to Miss this One! Mornings on the Big Island!